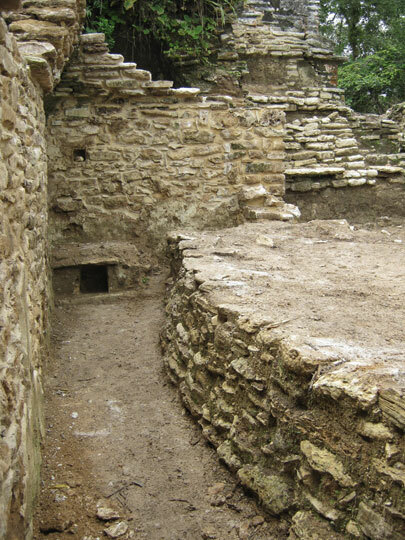 A Mayan theater, that was most likely used by elite characters of Mayan society approximately 1,200 years ago, was found in the archaeological site of Plan de Ayutla, in Ocosingo, Chiapas, by investigators of the National Institute of Anthropology and History (INAH – Conaculta); according to the specialists, this place was used by the high ranking members of society to make themselves legitimate through political plays before important minority groups in the region. 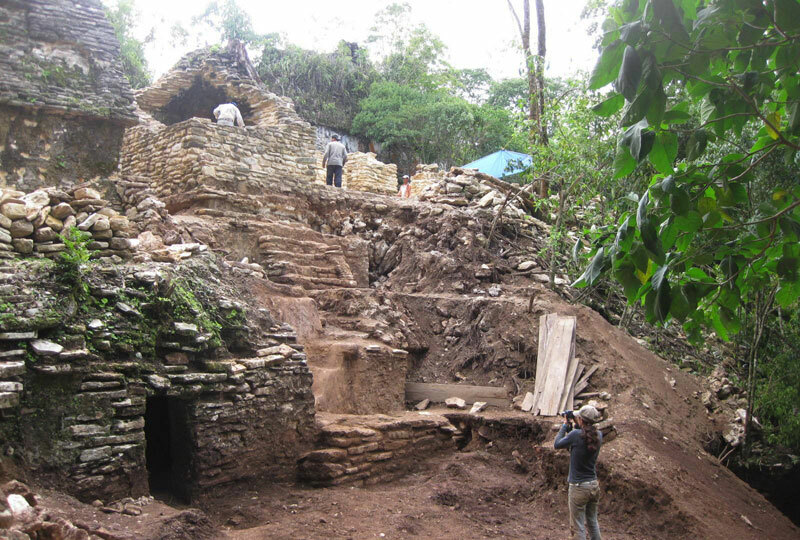 Luis Alberto Martos Lopez, the investigation project’s director of this pre Hispanic settlement (128 km [79.9 miles] south of Palenque), made the finding known at the opening of the 7th Archaeological Symposium, developed in the Great Temple Museum, dedicated to the subject of: Abandonment and Destruction, The End of Mesoamerican Societies. 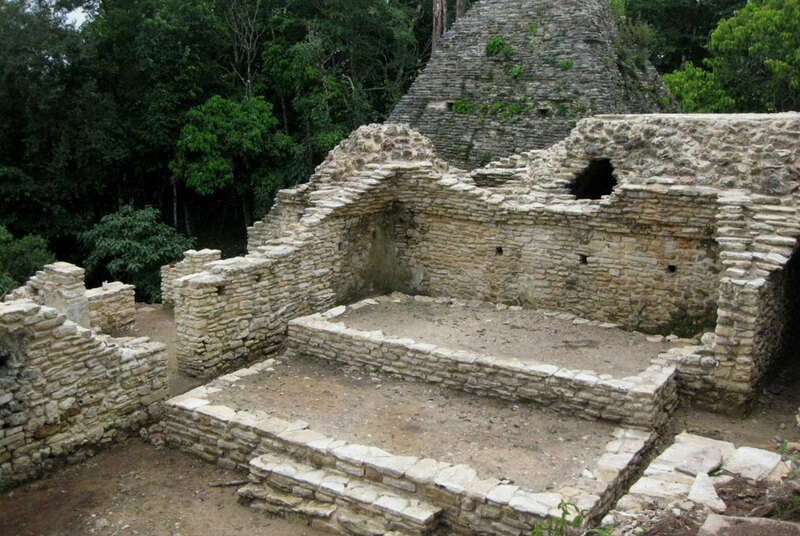 He also spoke of scenic complexes of the type, the difference residing in their larger proportions, which exist in other cities in the Mayan area such as Tikal, Guatemala; Chinkultic, Chiapas; Pechal, Peor es Nada and Edzna in Campeche. In Edzna, the Nohochna o “Casa Grande” stands should be particularly mentioned. However, in Plan de Ayutla the access must have been restricted, and only used for exclusive sectors. 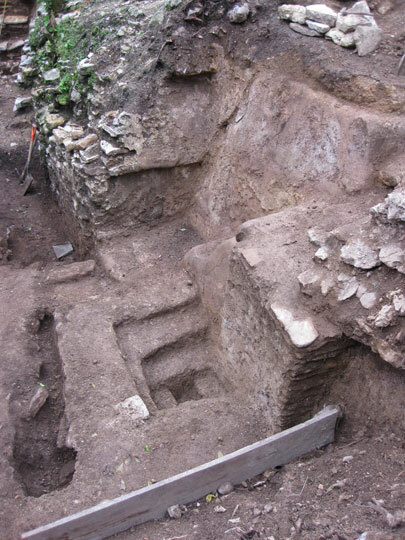 The function of these spaces has been studied since 1985, by archaeologists such as Armando Garcia Gutierrez from UNAM, and recently, by investigator Takeshi Inomata, from the University of Arizona; however references to these spaces could be tracked down since the sixteenth century. 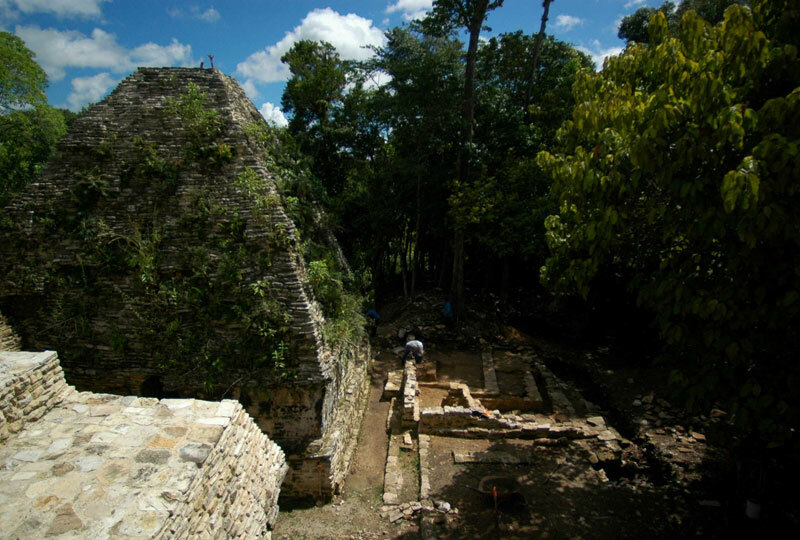 For example, Diego de Landa, bishop of Merida, recorded that “there were kind of theaters of stone and mortar” in front of the north terrace of El Castillo, in Chichen Itza. The friar also noted that comedies and farces were made within them in the purpose of recreation for all people, and that the Plataforma de Venus and of Los Jaguares –also in Chichen Itza– were also used to make these types of representations, said Martos Lopez. Plan de Ayutla’s theater, established recently, he added, is located near the North Acropolis, in which the rural season is being made early in order to open the site in the future. This forum is of a reduced capacity, at most it could hold 120 people, Martos Lopez specified. To create the scenic space –which has stands that are three steps wide limited by ridges–, he explained, they prepared a patio that would be limited by various buildings that had been earlier constructed, between 250 and 550 d.C. The façade of one of these edifications (eight meters [26 feet] long) was removed to create the forum and to make it work as an acoustic shell. “The theater was exclusive, since it was found in an acropolis, 42 meters (137 feet) above the other plazas.